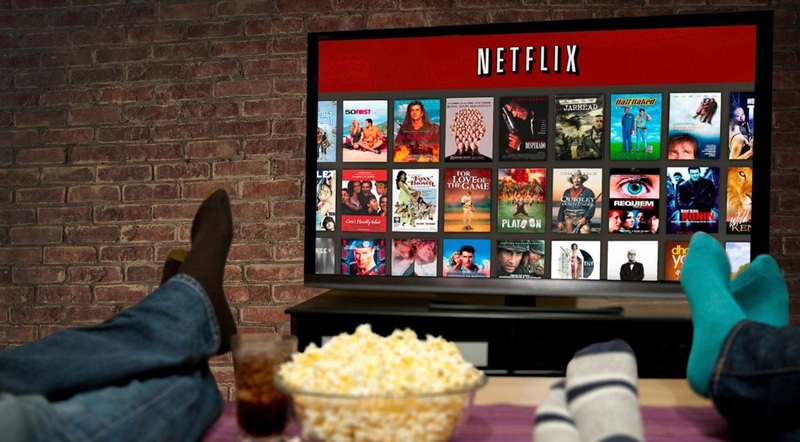 Disney earlier this week said it would be ending its distribution deal with Netflix in 2019 at which time it’ll move its intellectual property to an in-house video streaming service. Understandably, the prospect of subscribing to yet another streaming video service rubbed some consumers the wrong way. Netflix, understandably so, doesn’t want to let the lucrative IP go without a (non-adversarial) fight. The streaming video giant is holding “active discussions” with Disney executives with regard to keeping Star Wars and Marvel films on its platform after the current deal expires according to Netflix Chief Content Officer Ted Sarandos. Disney chief Bob Iger said earlier this week that they hadn’t yet decided where its Star Wars and Marvel movies would end up. While some may be upset with Disney’s move seeing as there will be even more fragmentation in streaming (and they’ll have to pay more to view content that already comes with a Netflix account), Netflix wasn’t surprised by the move. Share value in Netflix dipped earlier this week on the news but appears to be heading back in the right direction. The company’s stock is currently trading at $171.08, up 1.15 percent on the day.